Rice paper rolls second time. I made them few days ago just to see if I would succeed. And I did!! I was so excited when I rolled the first one. To be honest I was afraid of rice paper. I read that the best and durable rice paper for handling and rolling is one that contains both rice flour and tapioca starch. Boohoo. This one that I used only contains rice flour, but it worked out just fine, both times. Read the instructions for preparation and all should be ok.
Few years ago I went to Vienna for a pre-summer 3 day vacation. In one of my ‘layoffs’ I set at a sidewalk table of a newly opened, matchbox size restaurant. I looked across the table and saw a girl eating something vibrant and fresh. Everything wrapped in a light, translucent paper. 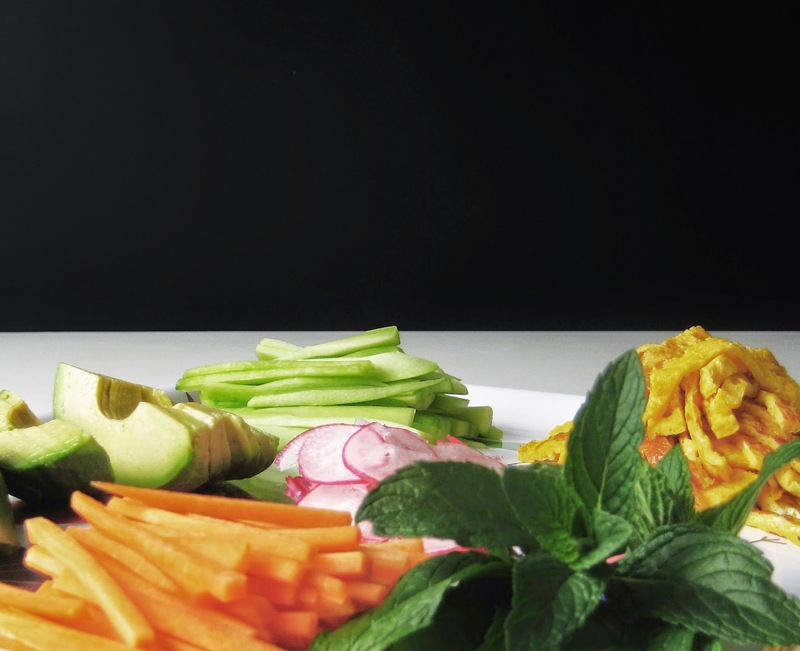 Raw vegetables, fresh herbs, crunchy texture with the uplifting effect. All this in just one bite, and this is what it takes to be hooked. 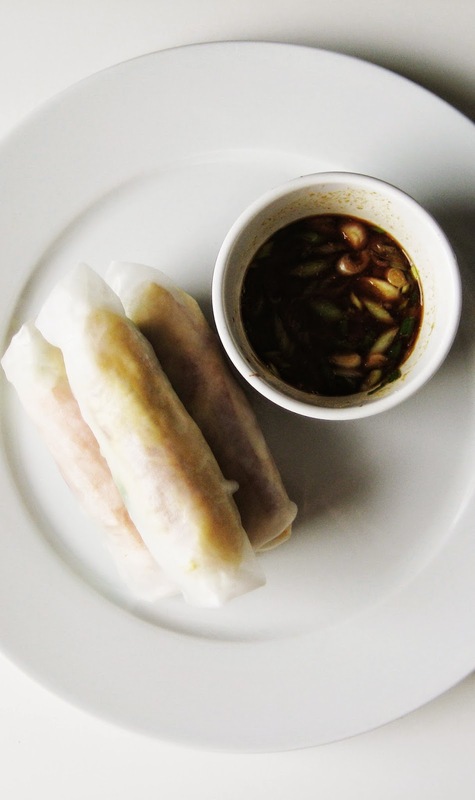 Easy to make, never forget rice paper rolls. Soak the rice paper according to packet instructions. 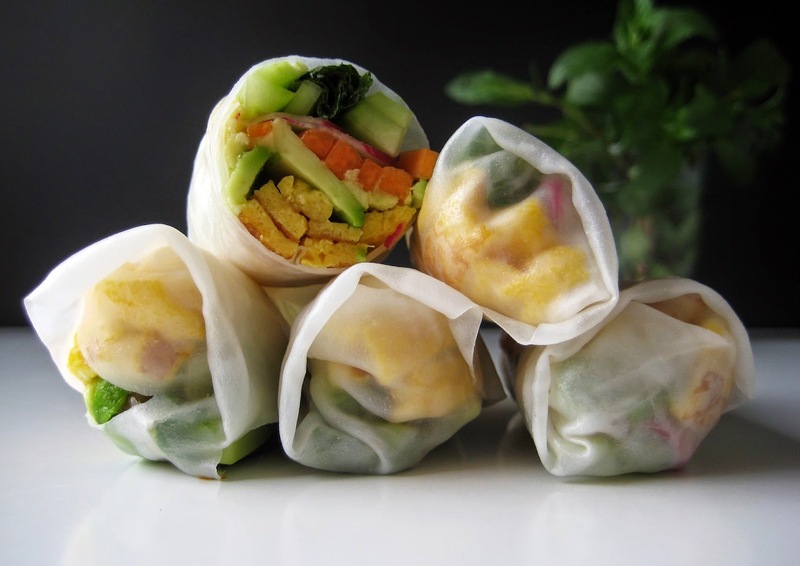 Place the rice paper on a plate in front of you and arrange raw vegetables and eggs the way you want, leaving a centimeter margin on the sides. 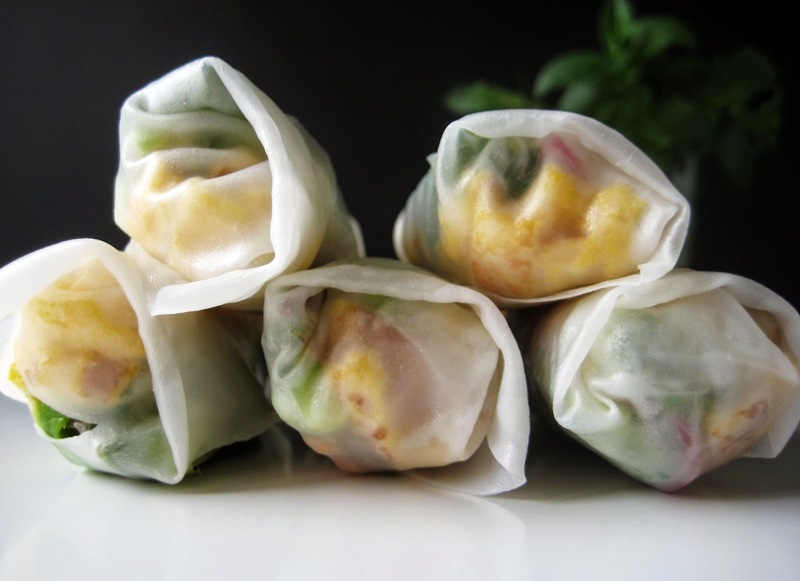 Finish with whole mint leaves and fold the sides in, then roll up the roll tightly, squeezing the filling to get a tight roll. If you are not going to serve it right away refrigerate until ready to serve. 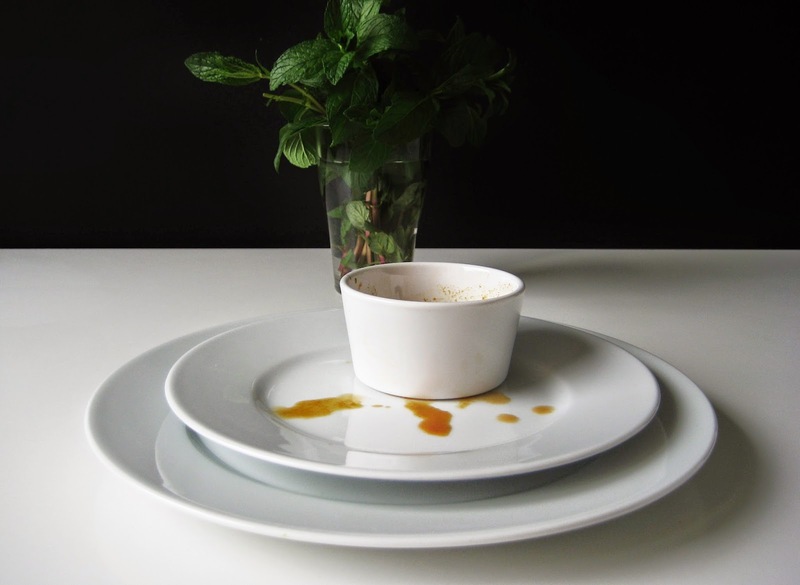 Serve with a dipping sauce (if desired). Ideal for breakfast or light spring lunch. Copyright © 2013 mykitchenkiosk | Welcome. Simple theme. Powered by Blogger.